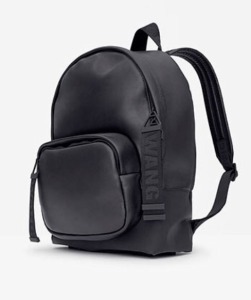 It’s almost here guys!!! 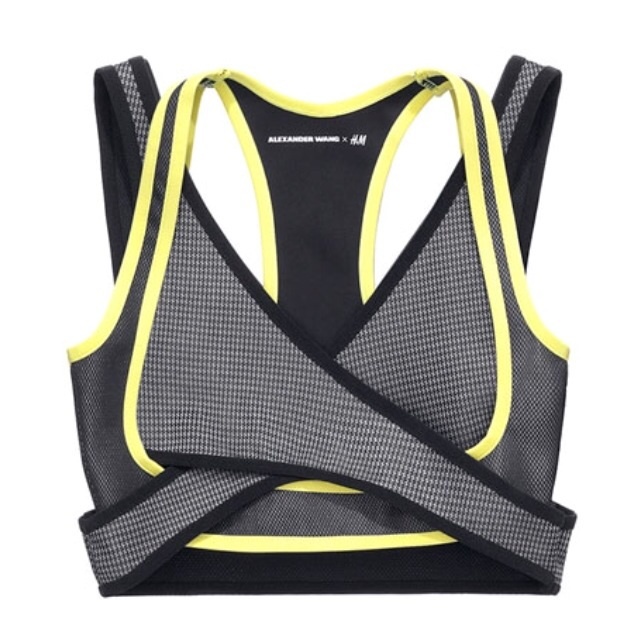 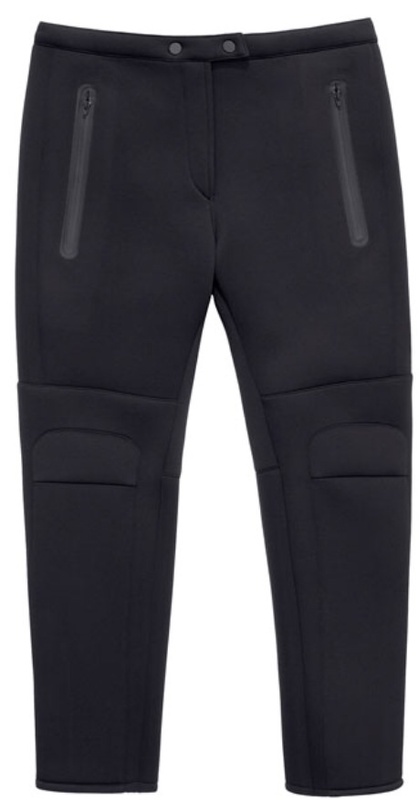 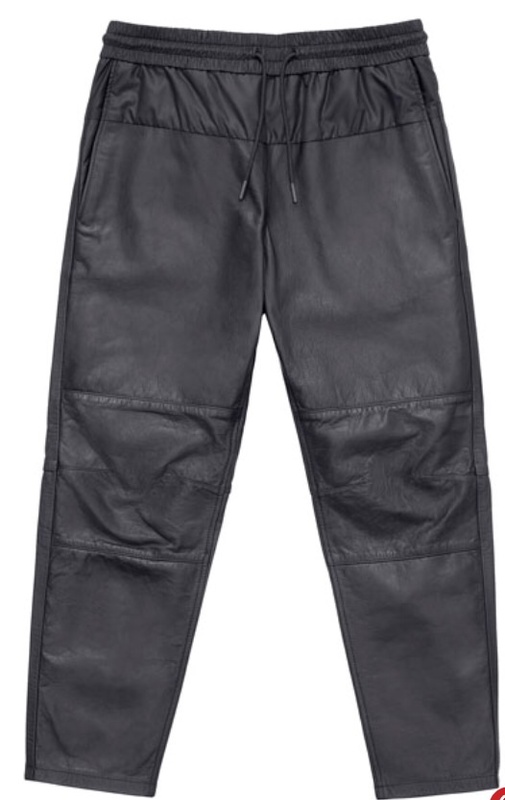 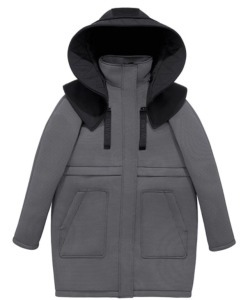 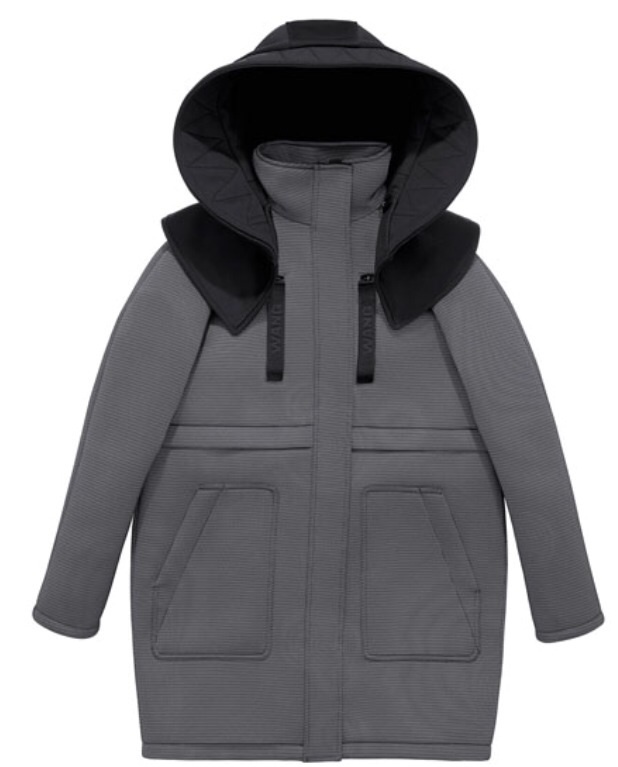 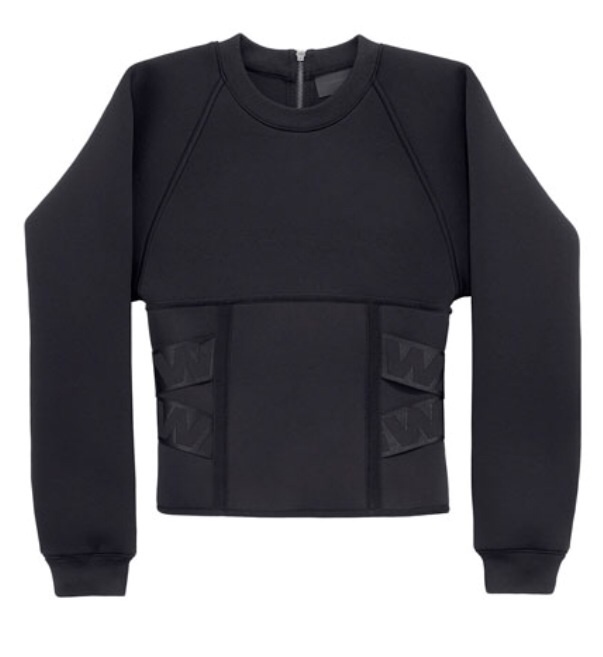 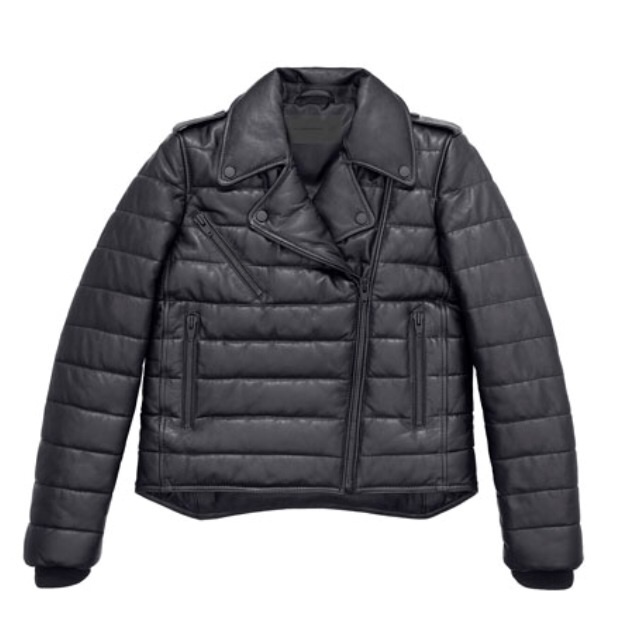 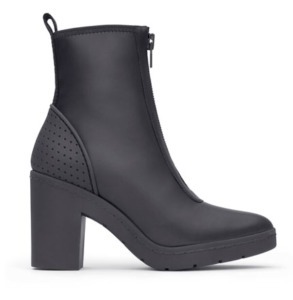 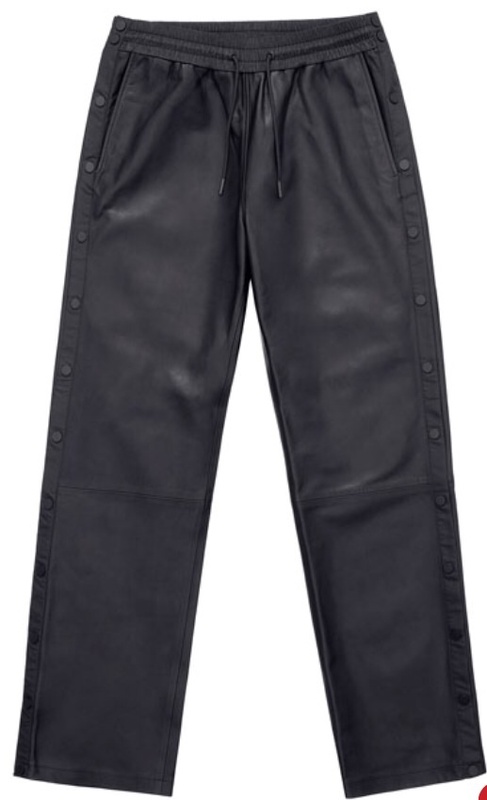 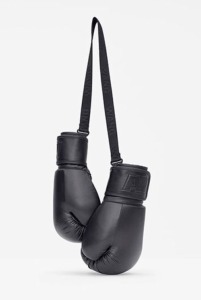 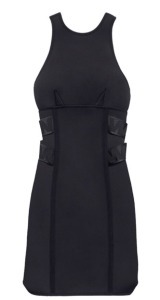 Alexander Wang for HM is definitely going to be one of the best (coolest) designer collaborations to date. 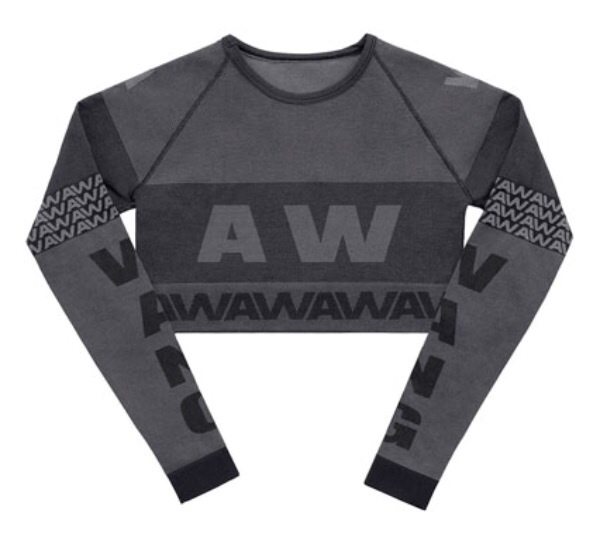 The entire Women’s and Men’s collections hit shelves on November 6, 2014. 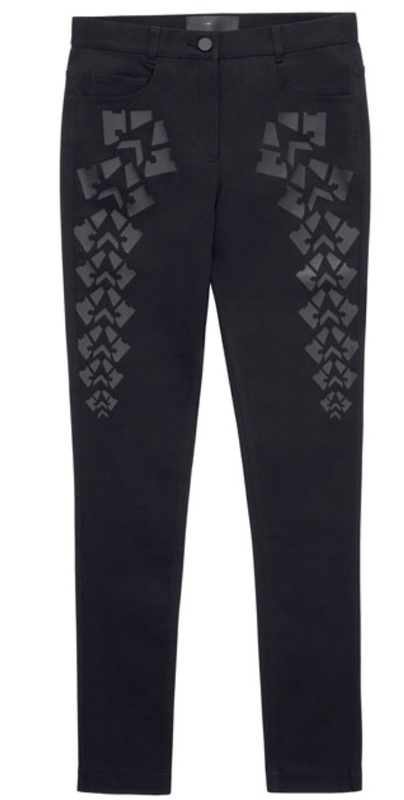 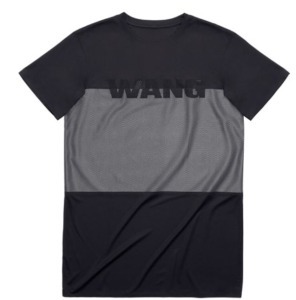 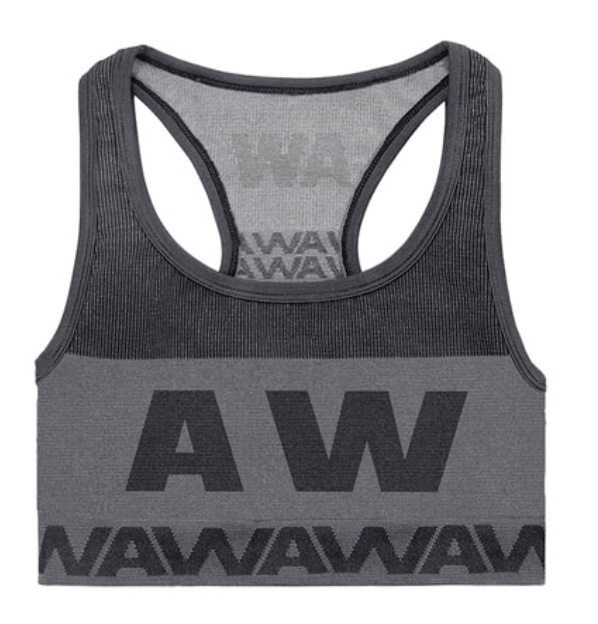 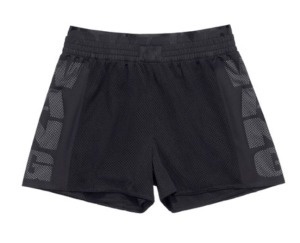 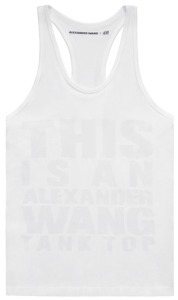 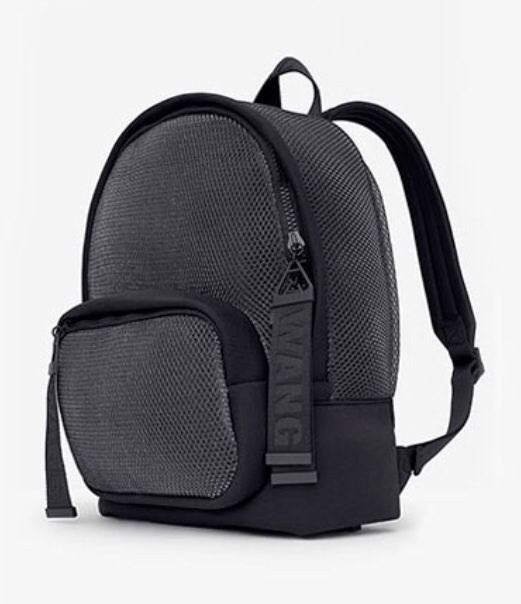 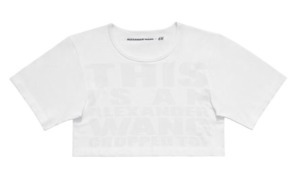 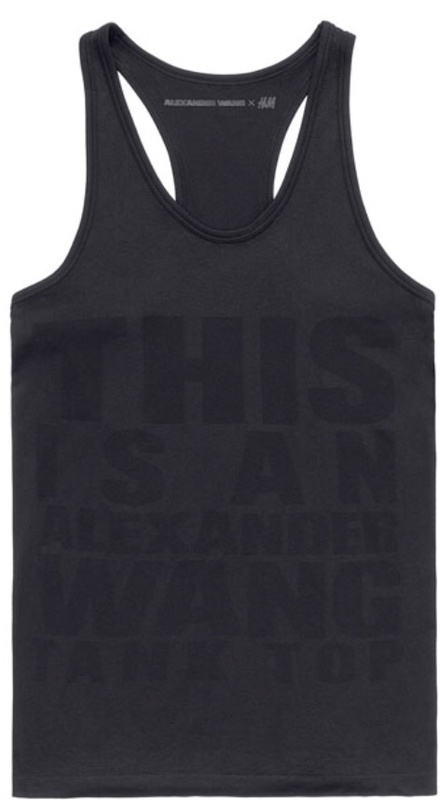 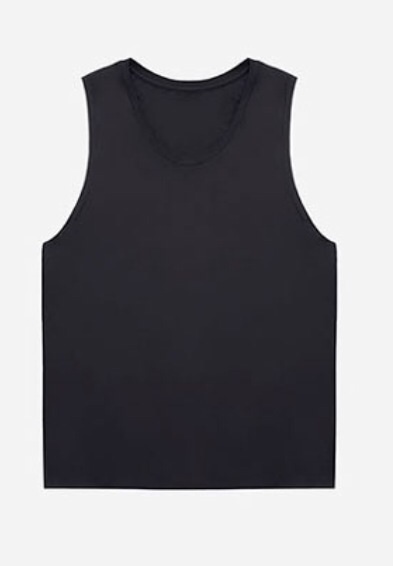 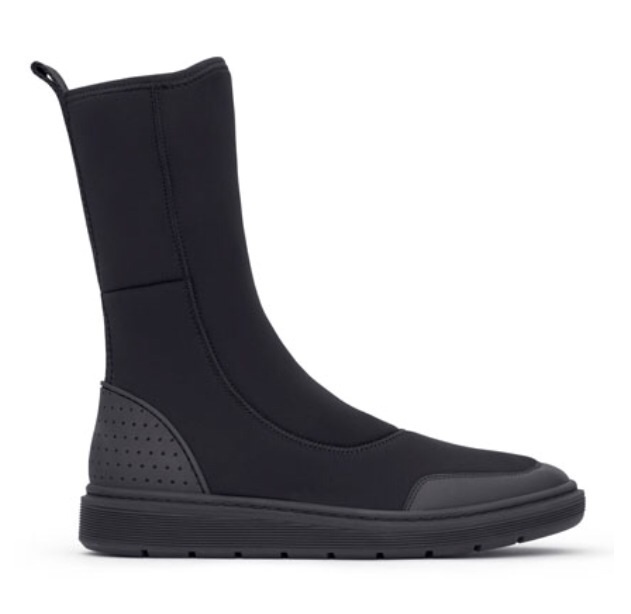 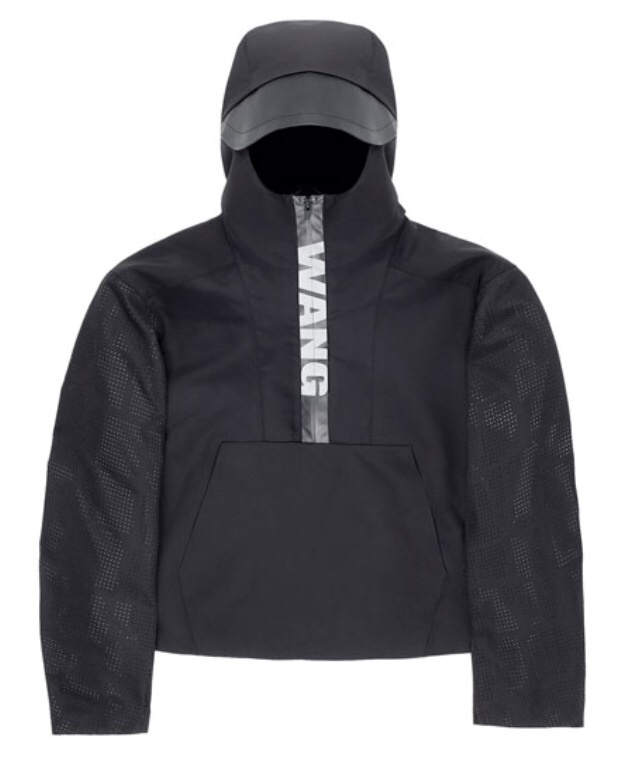 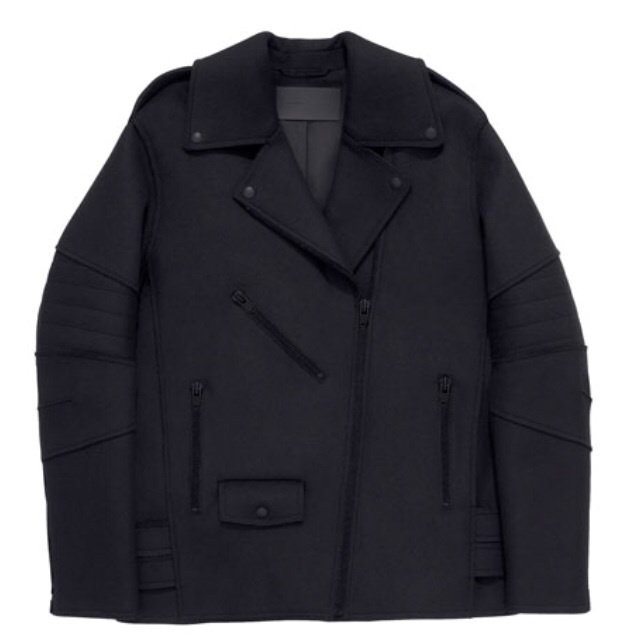 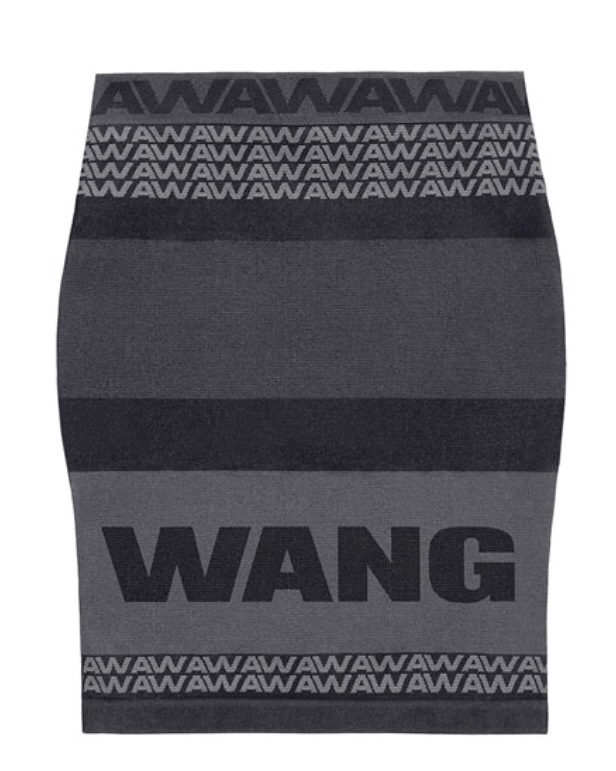 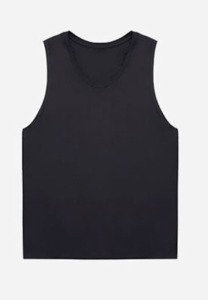 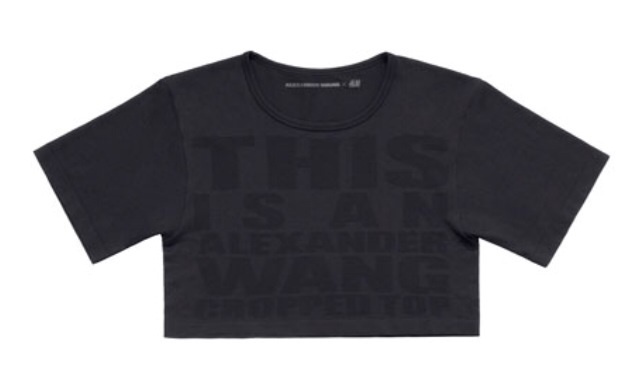 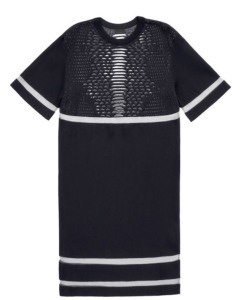 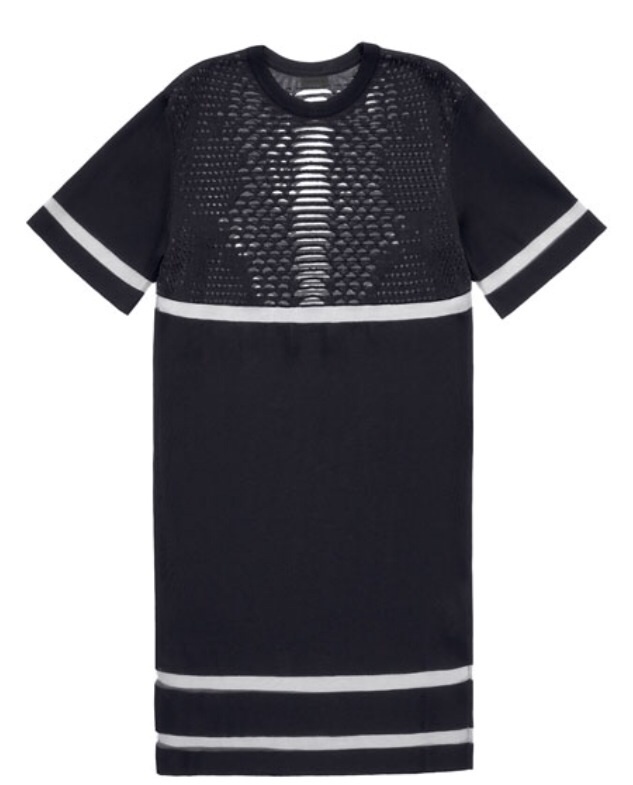 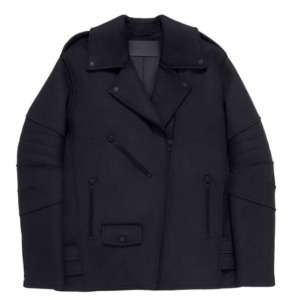 And who isn’t going to buy Alexander Wang clothing with prices from $17.95- $349? If you missed the live fashion show event in NYC, I got you covered on the full women’s collection! 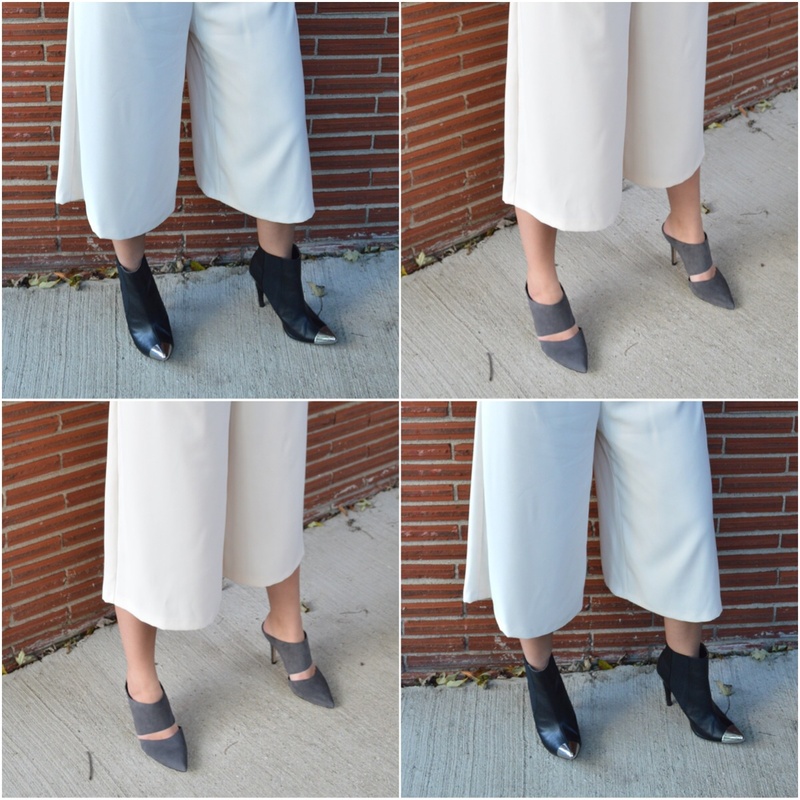 Shop my fav similar looks below!